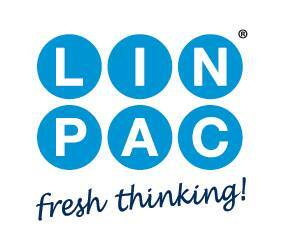 For retailers, packers and food service clients, LINPAC Packaging is an international market leader in the production of primary fresh food packaging and food service solutions. We are a multi material technology provider operating across a network of 23 plants in 15 countries. We champion the reduction of food waste by delivering innovative and efficient packaging solutions. With over 40 years of experience in food packaging safety and security, LINPAC Packaging is the most trusted brand in today’s market.